The Premier League is giving its support to a conference taking place from today aimed at ending the illegal trade of wildlife. The UK government is hosting the illegal wildlife trade (IWT) conference in London, where more than 1,000 delegates, from governments, the private sector, NGOs and academic institutions, and from 82 countries, will gather to tackle the trade at the highest levels. Premier League players, present and past, have backed the conference. 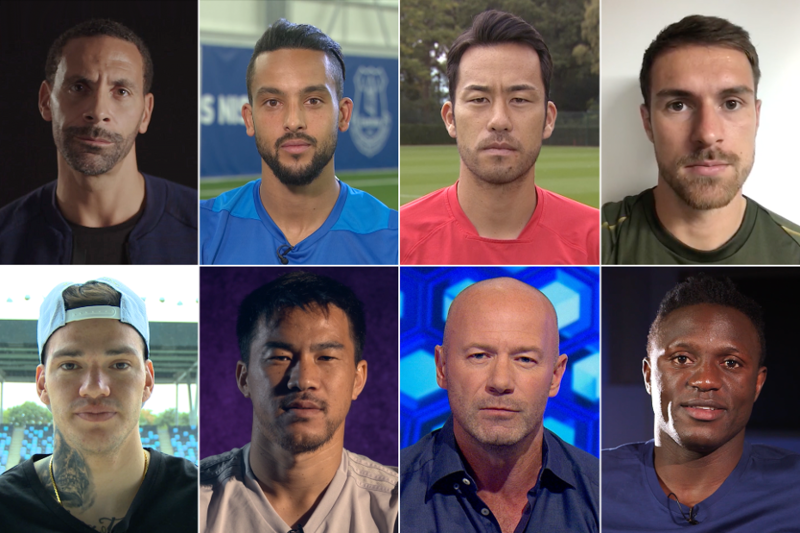 Rio Ferdinand and Alan Shearer have been joined by Aaron Ramsey, Theo Walcott, Victor Wanyama, Ederson, Maya Yoshida and Shinji Okazaki in making a joint video message to #endwildlifecrime. "It is fantastic that the Premier League is showing its support for this week’s Illegal Wildlife Trade Conference," Environment Secretary, Michael Gove, said. "The Premier League has huge international reach with fans around the globe. "Messages delivered through star players past and present will help raise awareness of the issues at the heart of this vile trade." The conference will aim to get commitments from governments to introduce domestic ivory bans as well as to protect other species, such as pangolins, tigers and great apes. It will also look to reduce consumer demand for illegal trade and strengthen enforcement. "The conservation of rhinos and elephants is so close to my heart that helping end the illegal wildlife trade is an absolute must to me," Ramsey, the Arsenal midfielder, said.